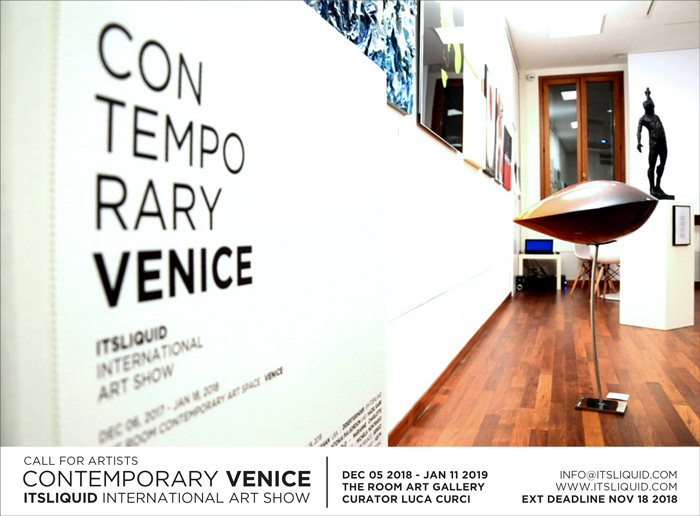 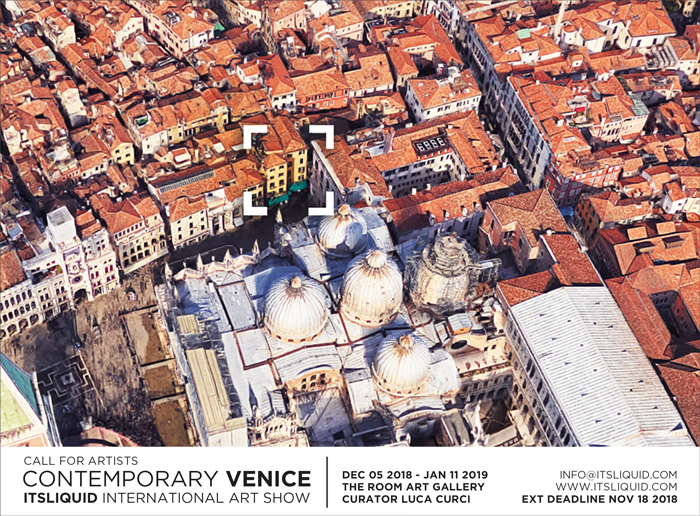 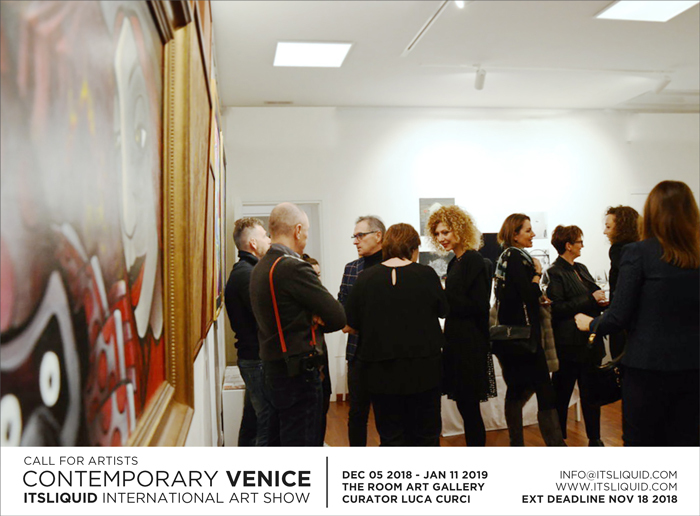 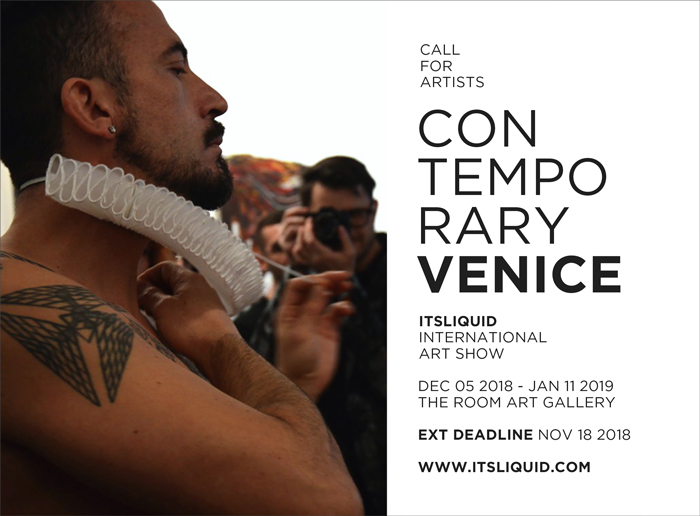 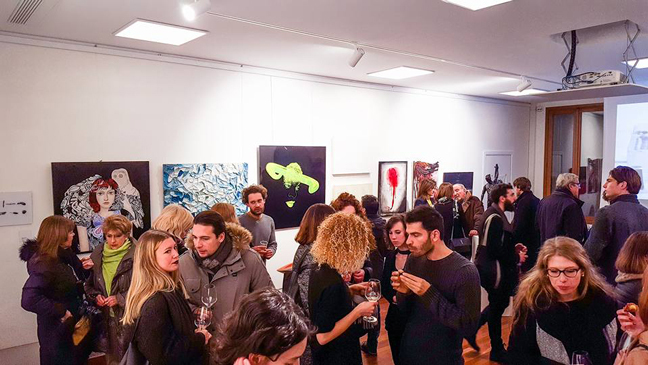 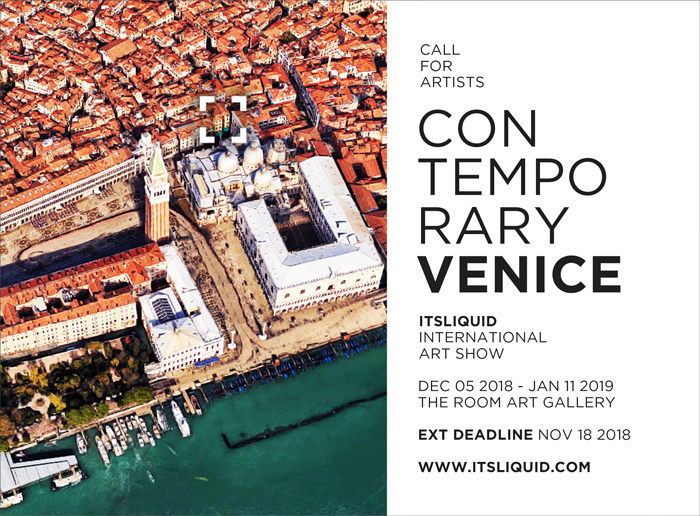 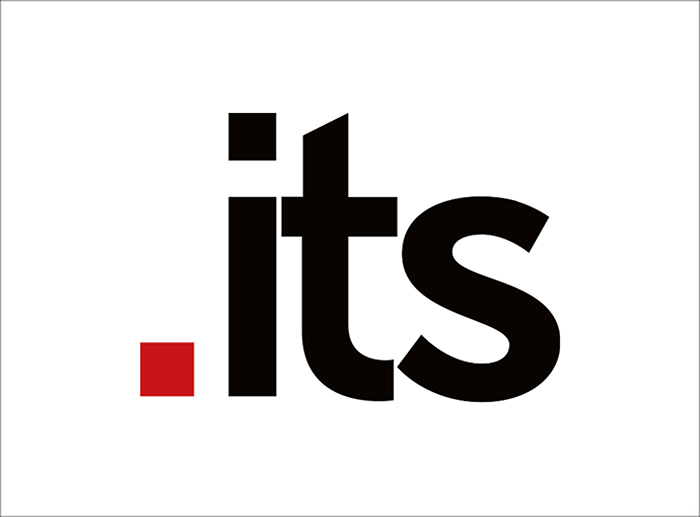 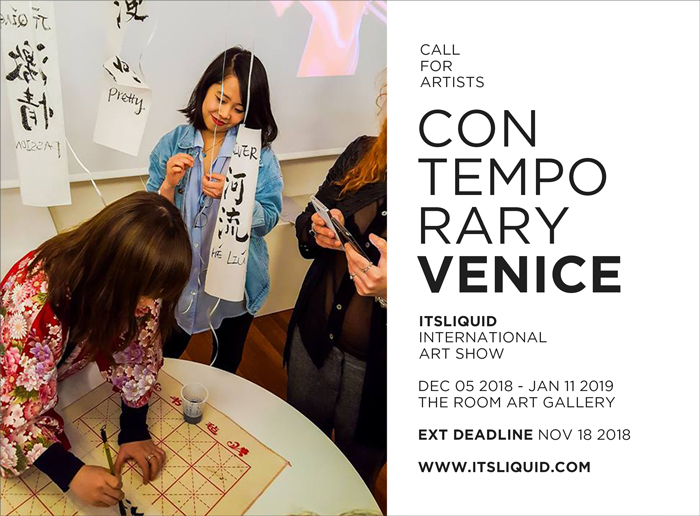 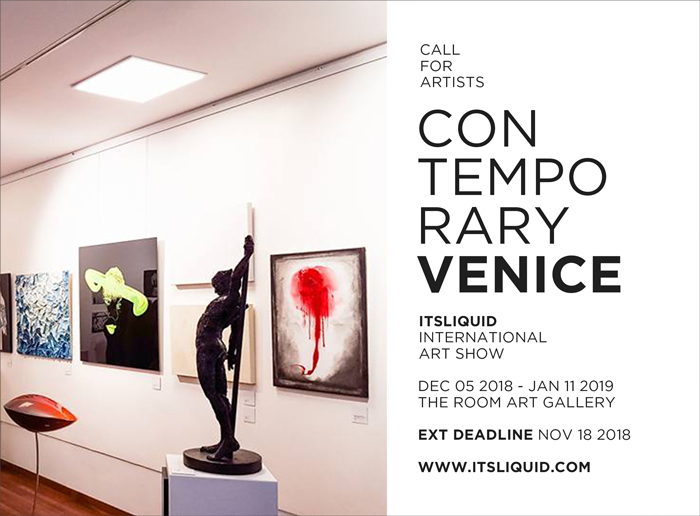 CONTEMPORARY VENICE 2018 – ITSLIQUID International Art Show, international exhibition of photography, painting, video art, installation/sculpture and performance art, that will be held in Venice, at THE ROOM Contemporary Art Space, from December 05, 2018 to January 11, 2019. 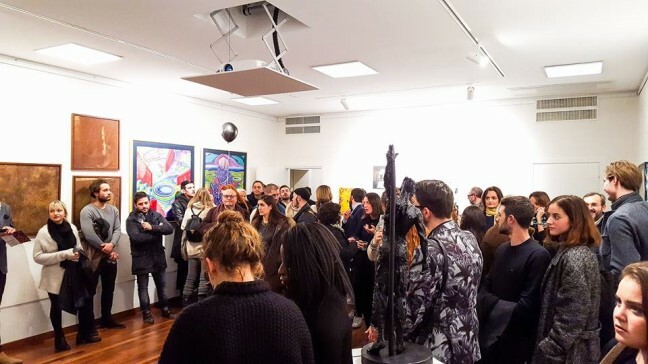 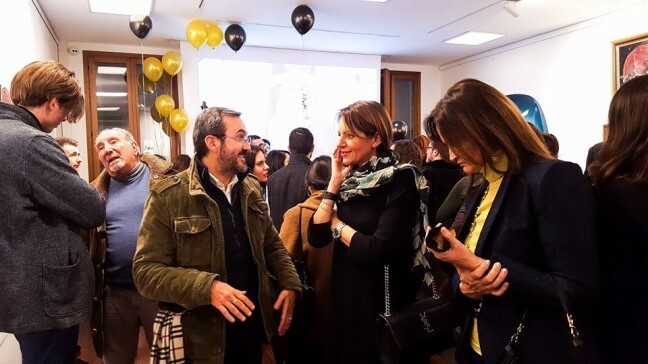 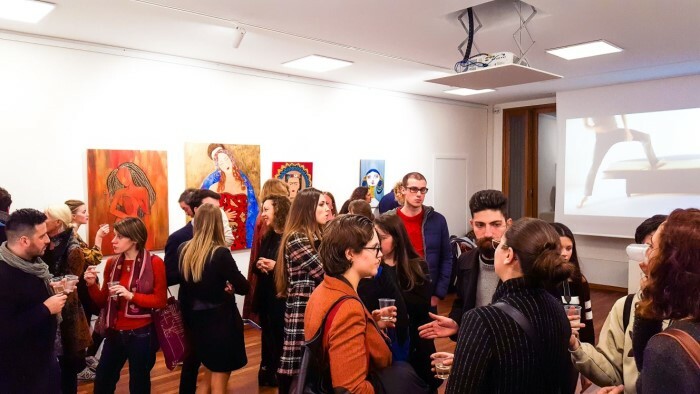 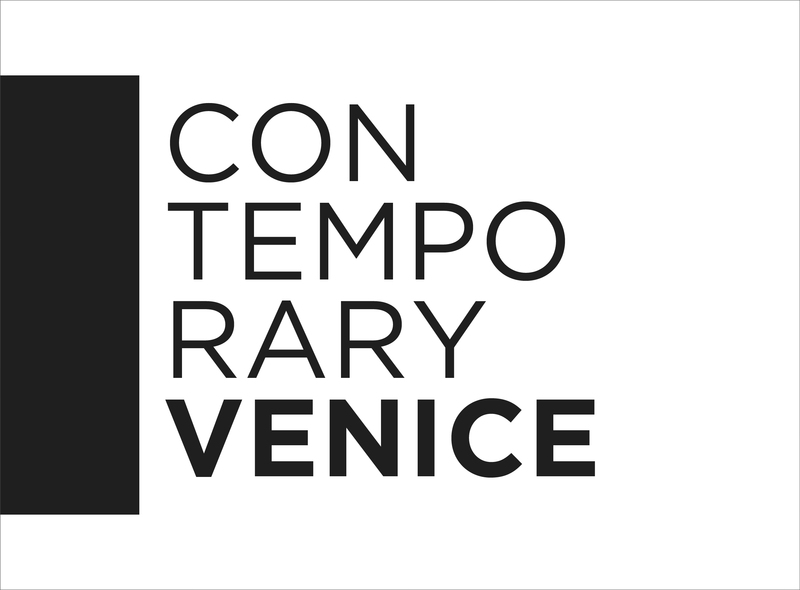 In occasion of the special edition of CONTEMPORARY VENICE we will celebrate the 1st Year Anniversary of THE ROOM Contemporary Art Space, exhibiting a selection of the prestigious and talented artists from all over the world. 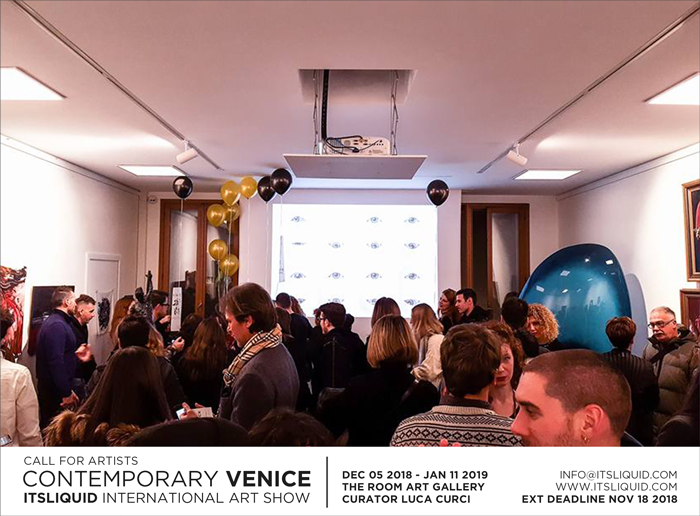 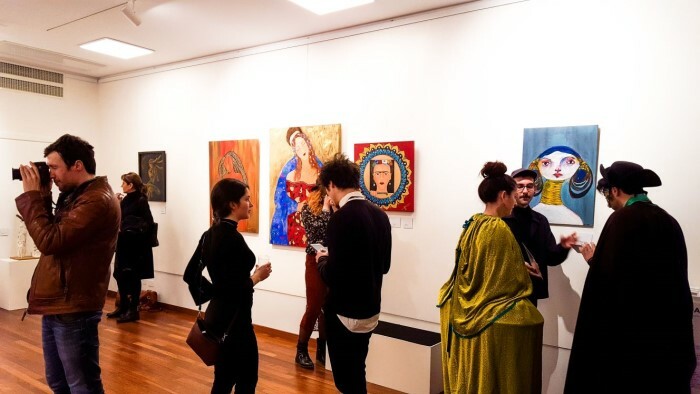 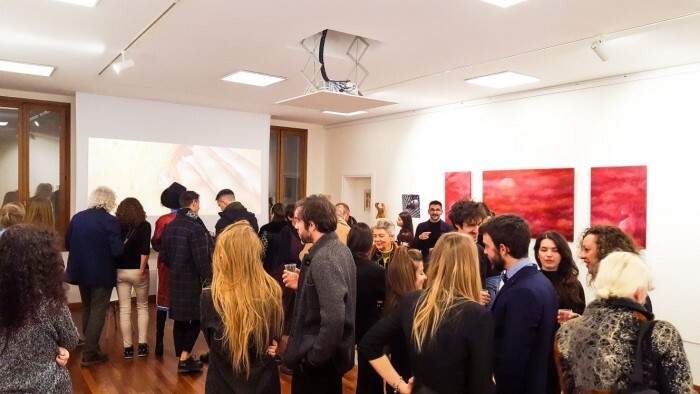 During the last year we organized 6 exhibitions at THE ROOM Contemporary Art Space, presenting more than 250 artists, architects and designers coming from more than 30 different countries. 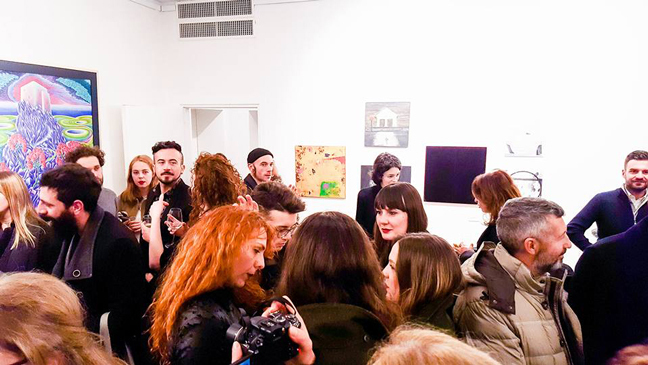 The exhibition is organized and curated by Arch. 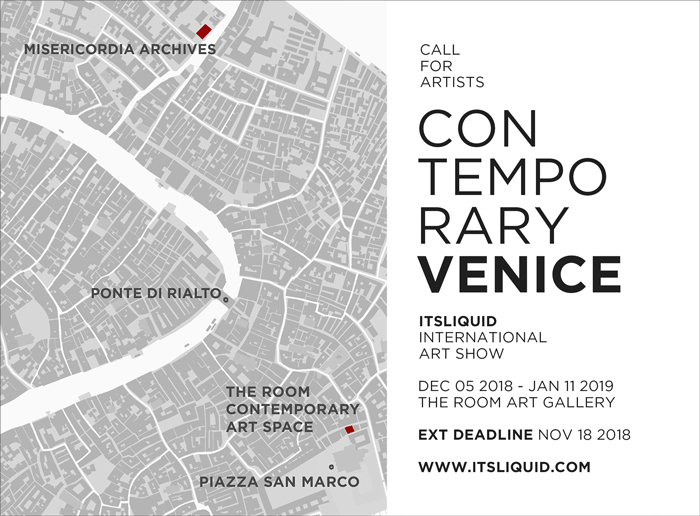 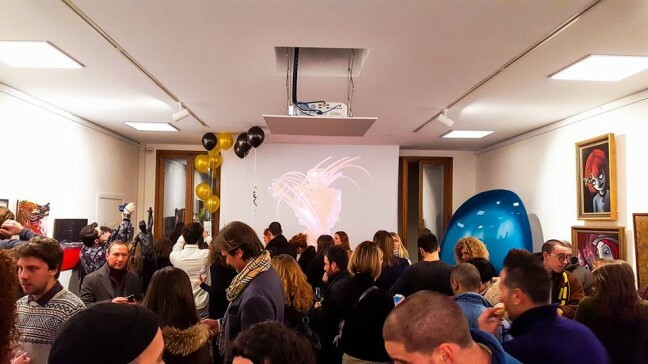 Luca Curci (founder and director of THE ROOM Contemporary Art Space, ITSLIQUID GROUP and LUCA CURCI ARCHITECTS), in collaboration with Venice Events.